CAPTAIN SUN STUFF! | The Captain Sun Adventures! ← New Interview with Yours Truly! Bryce, Hey brother. How are you? I just wanted to drop to a line. 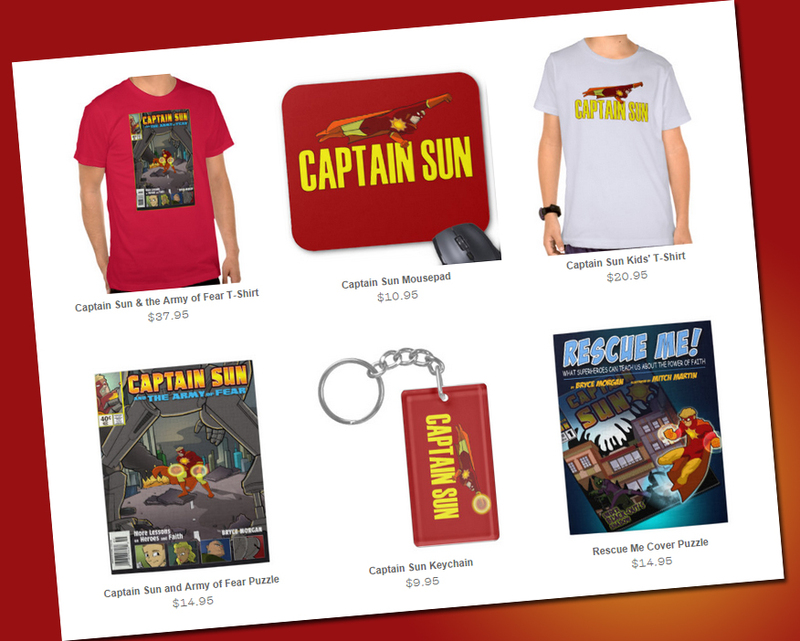 You are doing a great job with your Captain Sun marketing. May The Lord bless your efforts as he is glorified through your talents.